Do you have your touchdown celebration ready to go? Cheer on the home team with a savory snack shaped just like a real football. Whether your team wins or loses, at the very least Your family will be Well-fed. Have your child place the cream cheese, garlic, nuts, cheese, onion powder and salt in the mixing bowl. Help her her mix the ingredients with the wooden spoon. Encourage her to be patient. The cream cheese, in particular, might take a while to soften. Once everything is thoroughly mixed, let your child dump the cheese mixture on the serving platter. Have your child hold out her hands, palm-side up, over the sink. Spray her hands with a mist of cooking spray. Let her use her hands to mold the cheese mixture into a football shape. Help her with the edges if she's having a bit of trouble. 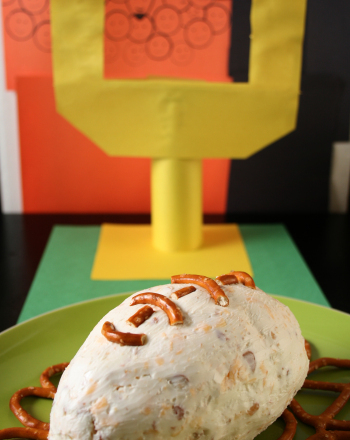 Show your child how to place the pretzel sticks on top of the cheese ball so that they resemble football laces. You may need to take out an actual football (or a picture of one) to remind her just how the laces look. There will probably be some excess cheese and pretzels on the serving platter. 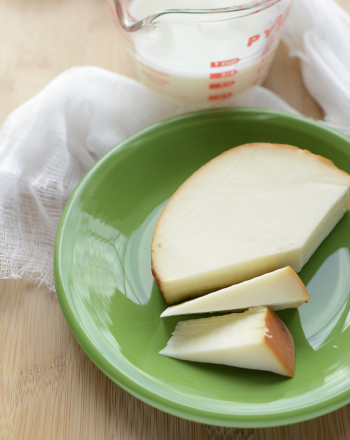 Have your child use paper towels to gently wipe the platter clean around the cheese football. Set your athletic snack aside until kickoff! These football players need some colour! Have your junior-leaguer colour, cut out, and place these players in their starting positions, then have a ball! Here's a fun challenge for your little football star! He'll use his vocabulary and spelling skills to unscramble each football-related word. For all you sports fans, here's a great football maths sheet that will challenge your child's basic division skills. Combine a love of football with maths in this sports word problem worksheet! Sharpen your 3rd grader's subtraction, addition, and multiplication skills. Give your child a kick-off with football division, where he'll practise basic division problems. Give him a new challenge with some football division problems, a perfect way to review multiplication tables. 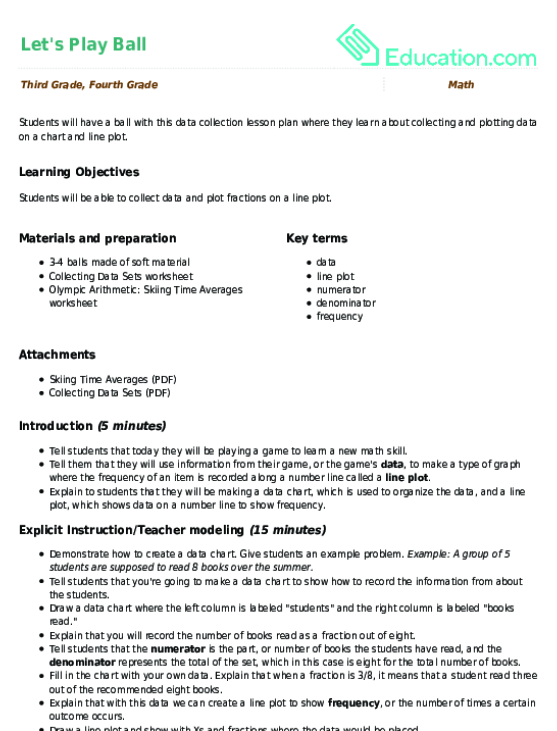 Kick off the school season right with a fun, football maths sheet. Your student can practise some basic division problems, a great way to review times tables! If your child is a times tables pro, toss him a challenge with some football division! He'll be kicking "field goals" as he solves each basic division problem. Love football? Revisit Super Bowl 50 with this fun sports maths word problem worksheet. Use subtraction to keep the game going!